Opening times Tue–Fri 10am–5pm; Sat 10am–4pm; Closed Sun. 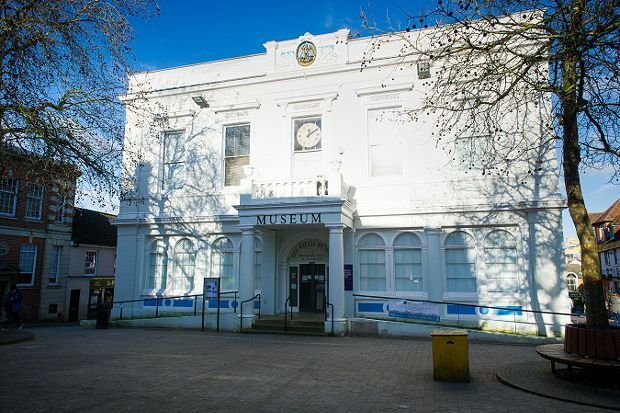 Explore the history of Basingstoke and Deane and get a peek at what is believed to be the world's oldest wedding cake. Specially curated exhibition from Dame Elizabeth Blackadder's studio. Looking for events in Basingstoke?